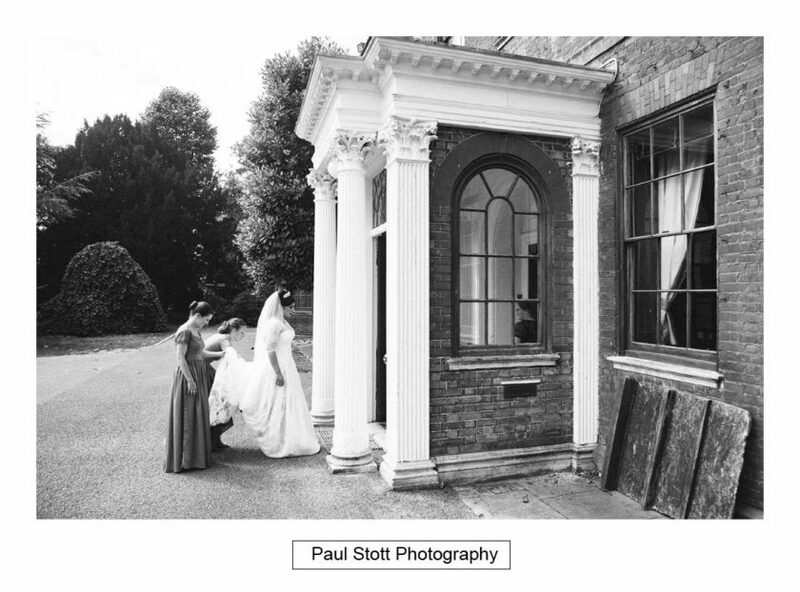 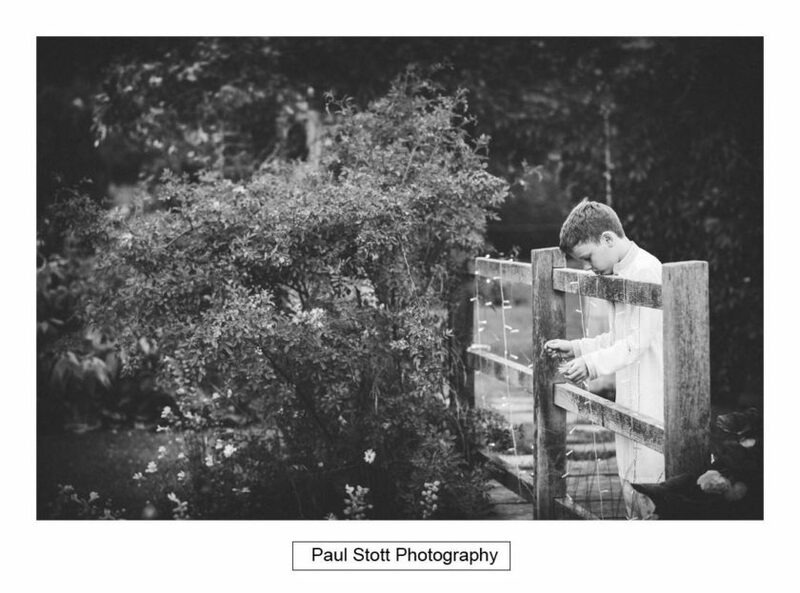 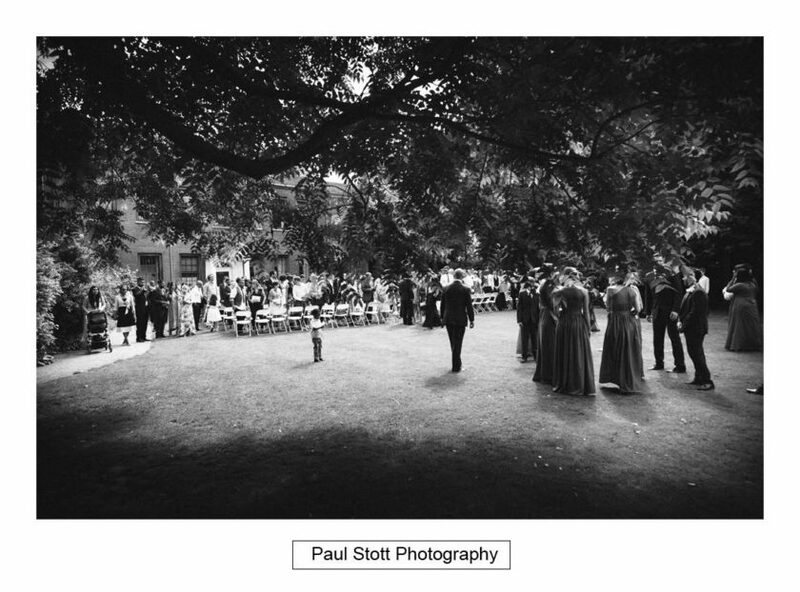 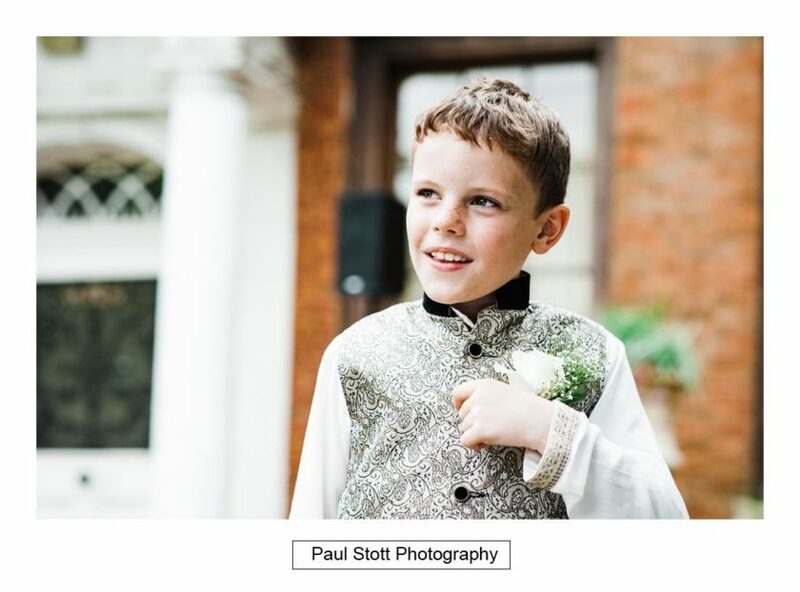 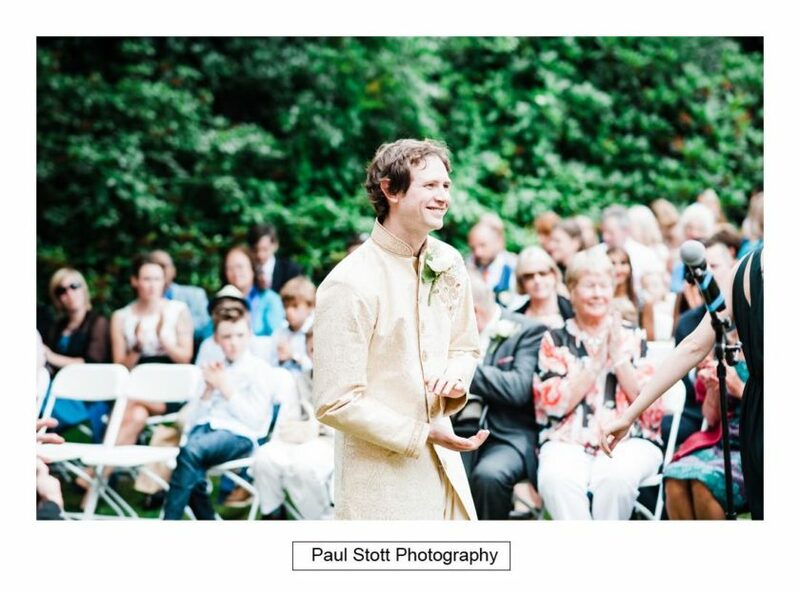 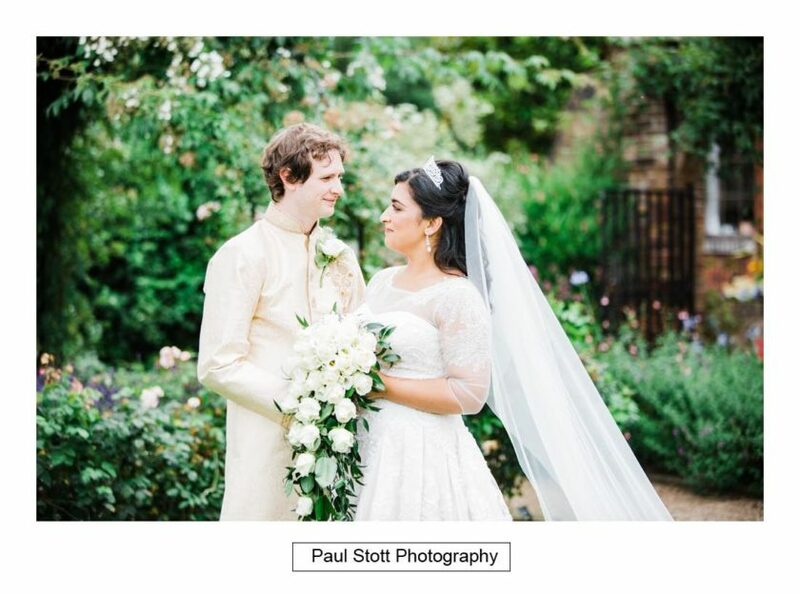 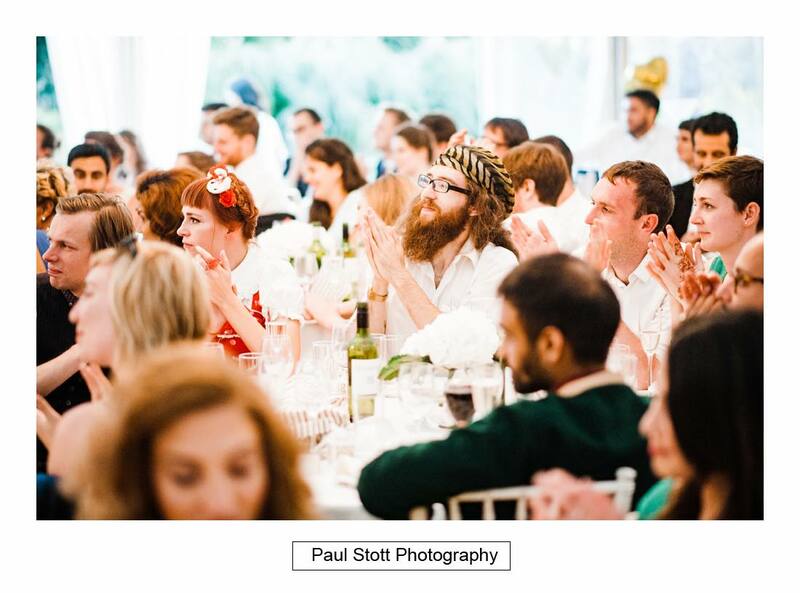 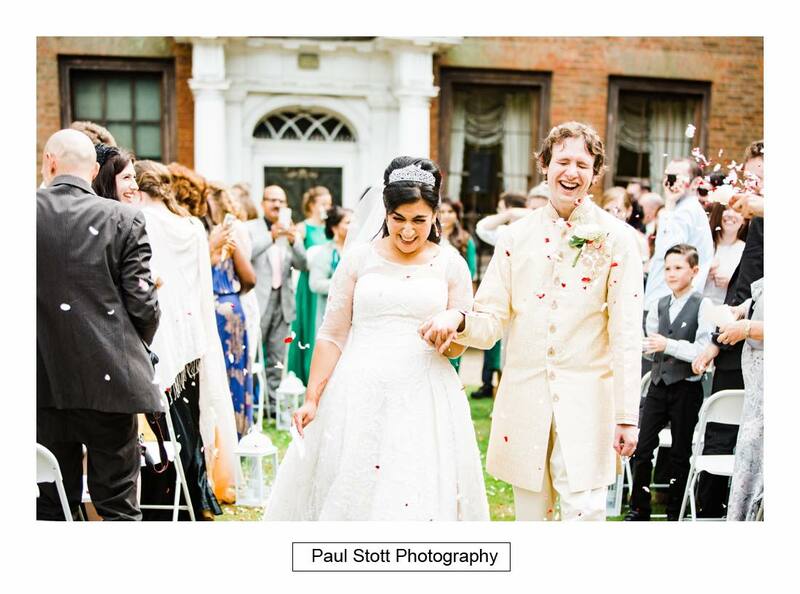 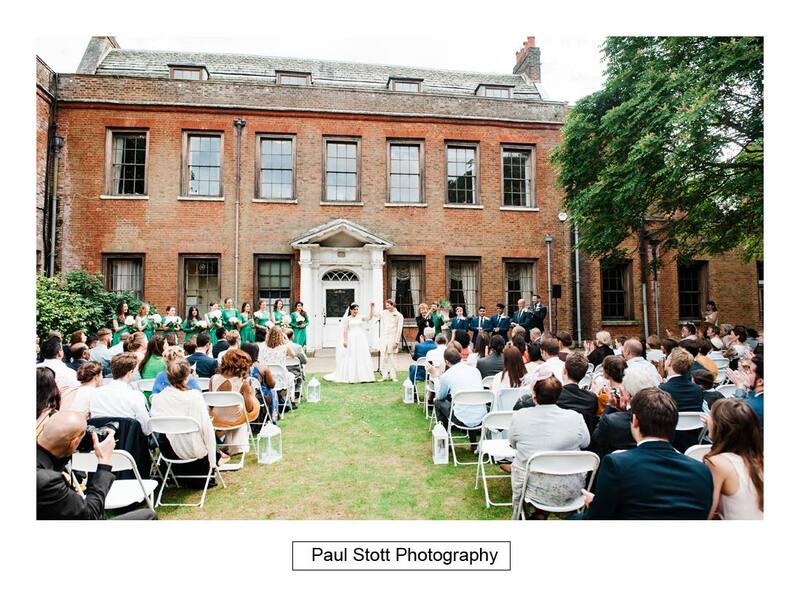 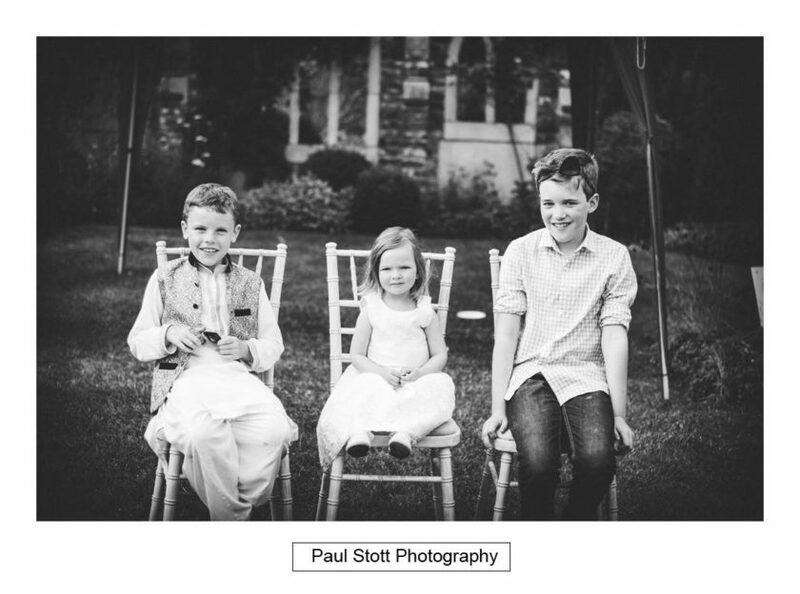 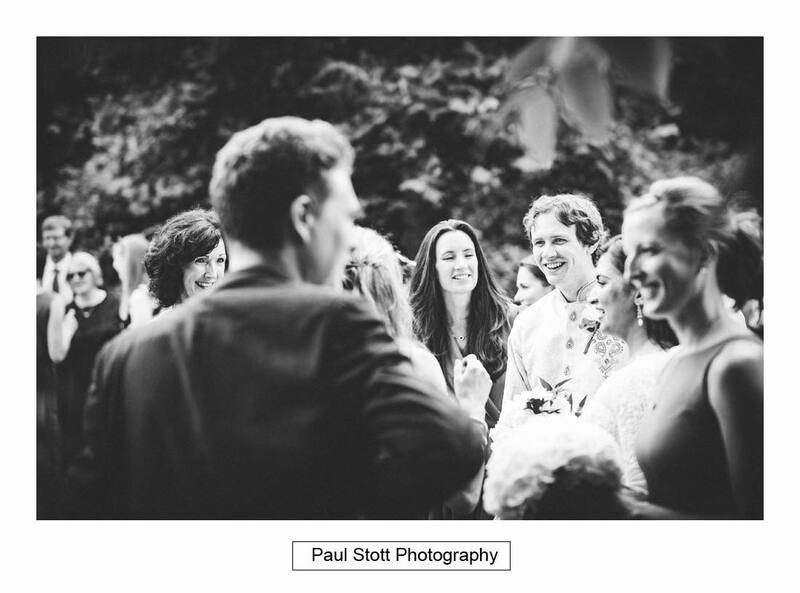 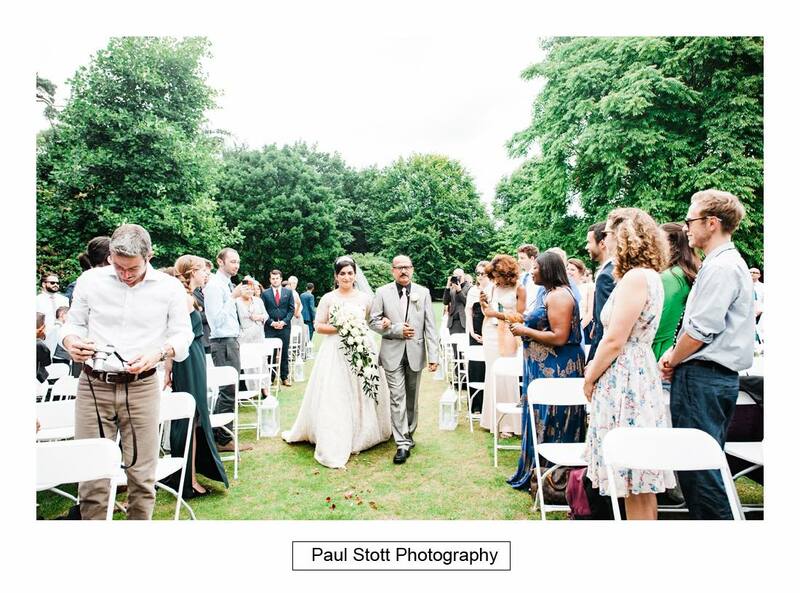 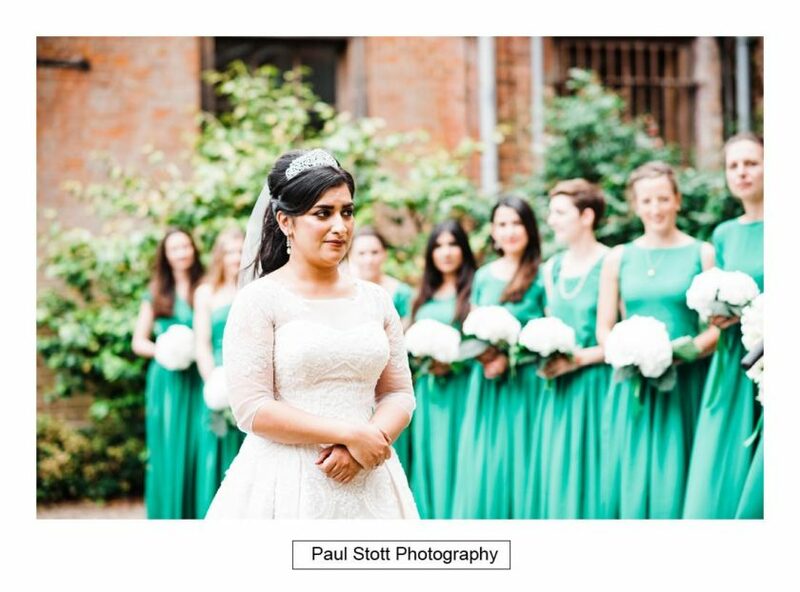 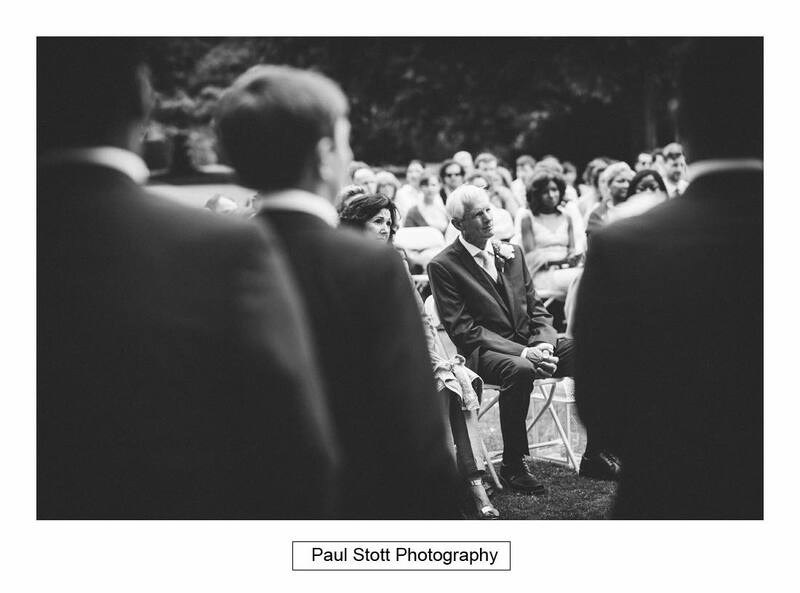 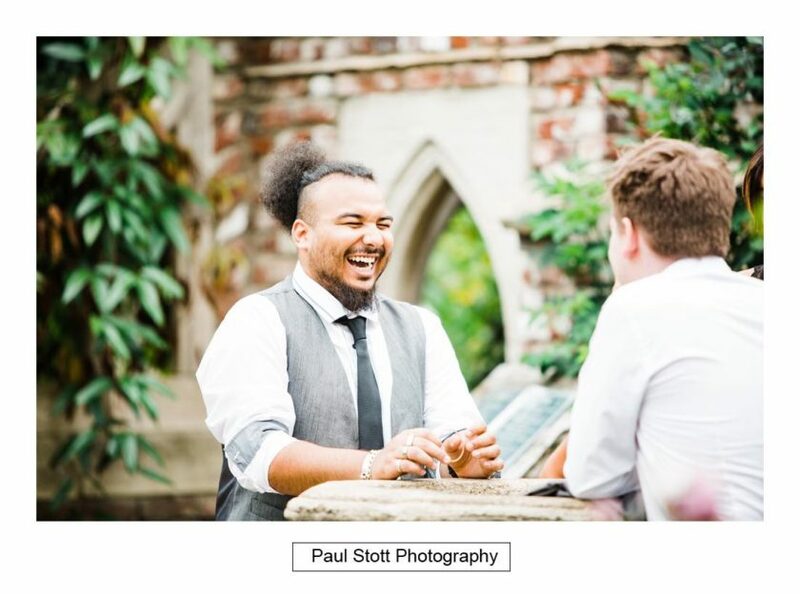 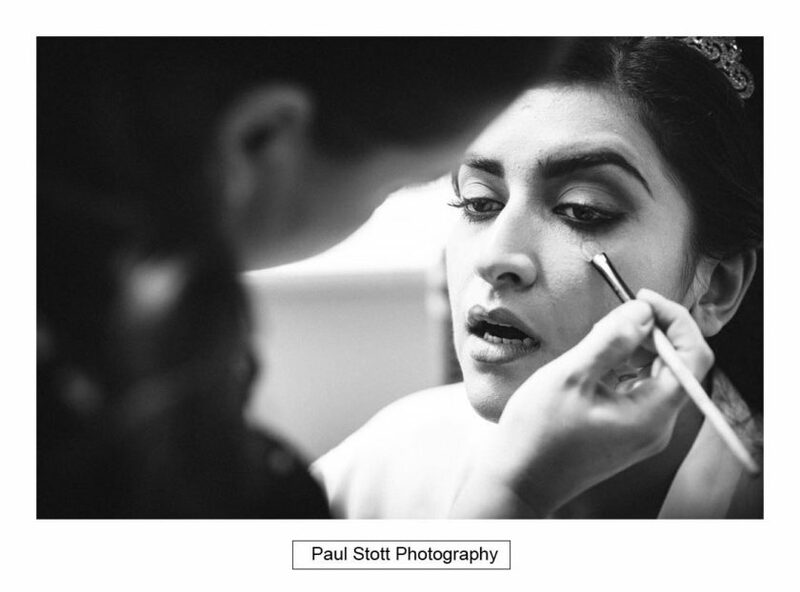 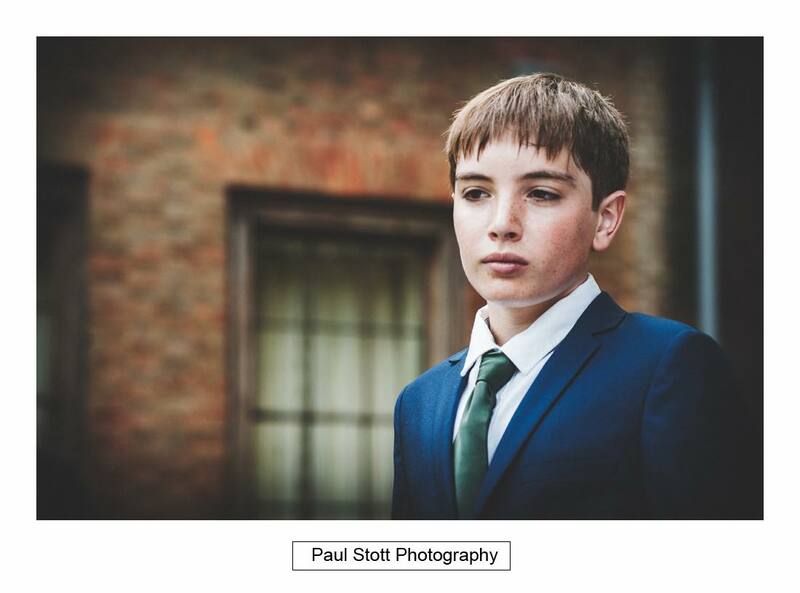 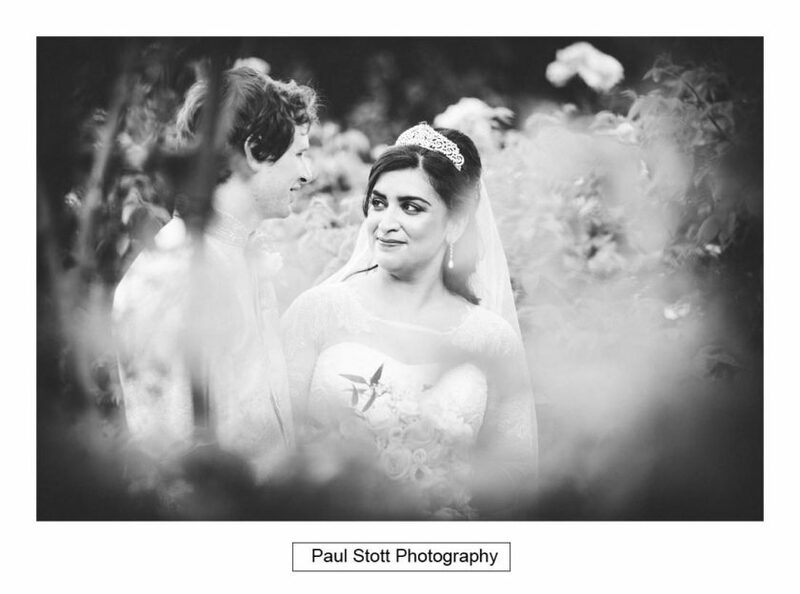 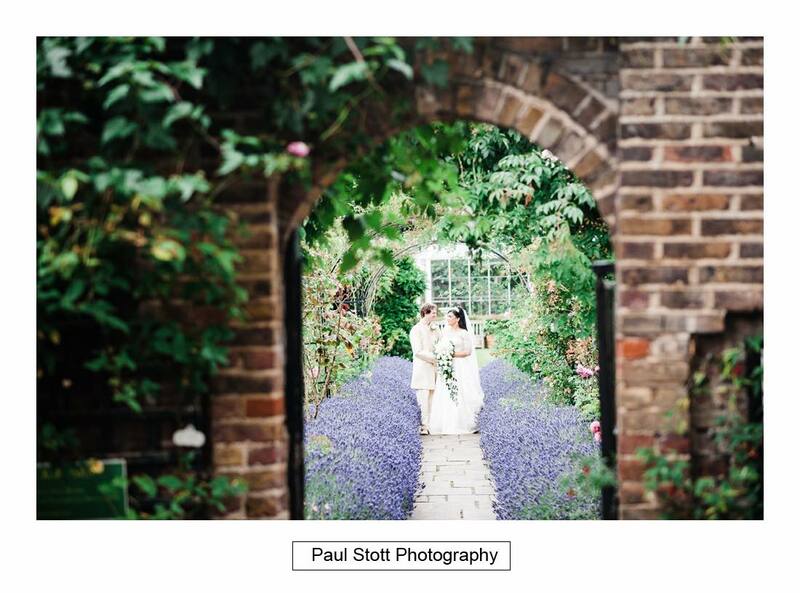 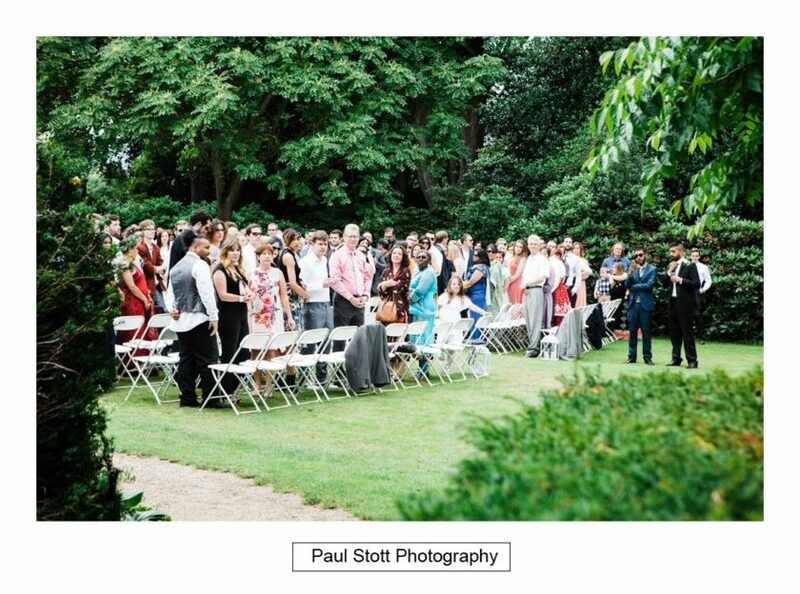 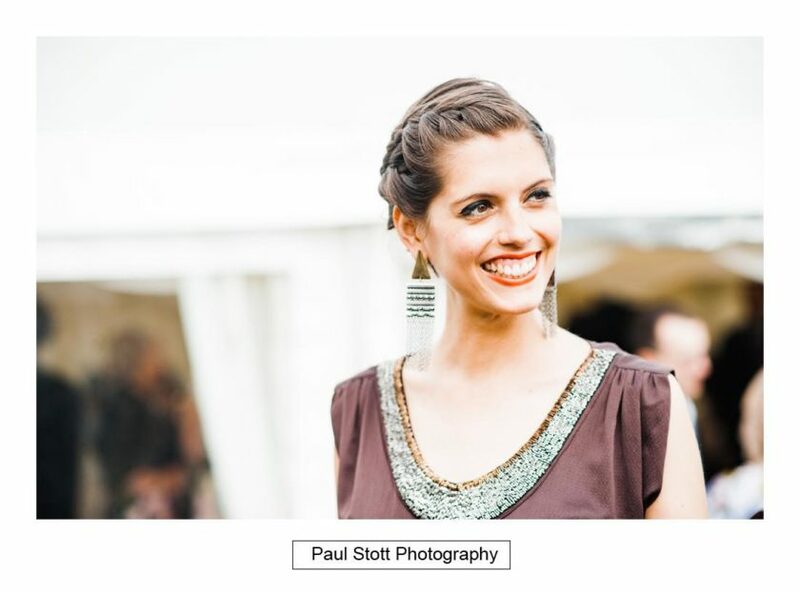 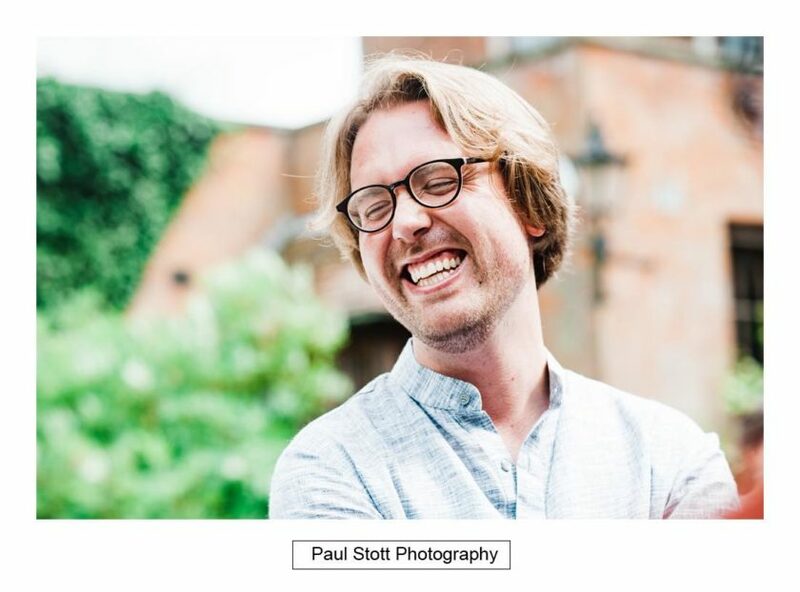 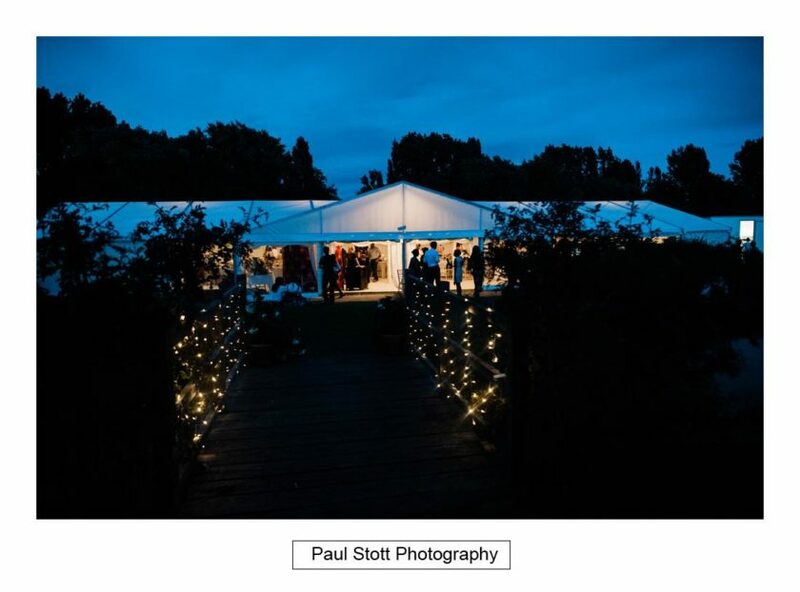 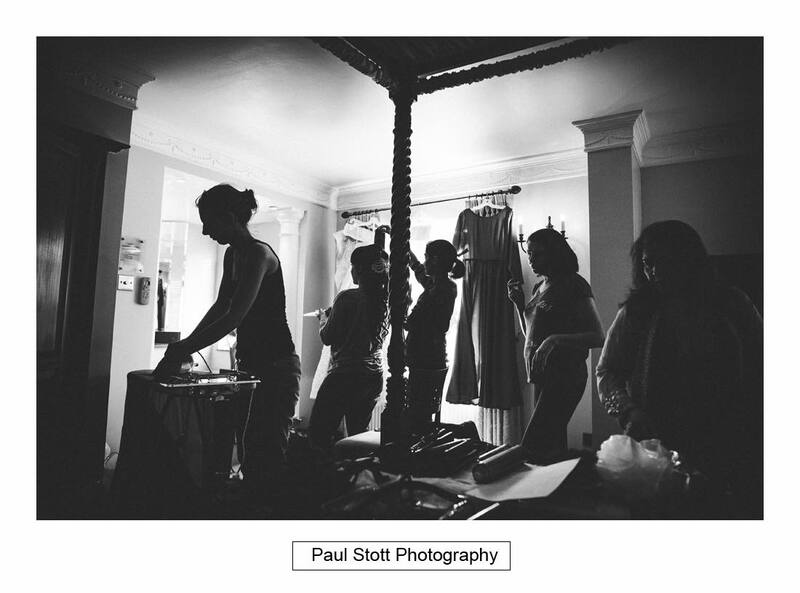 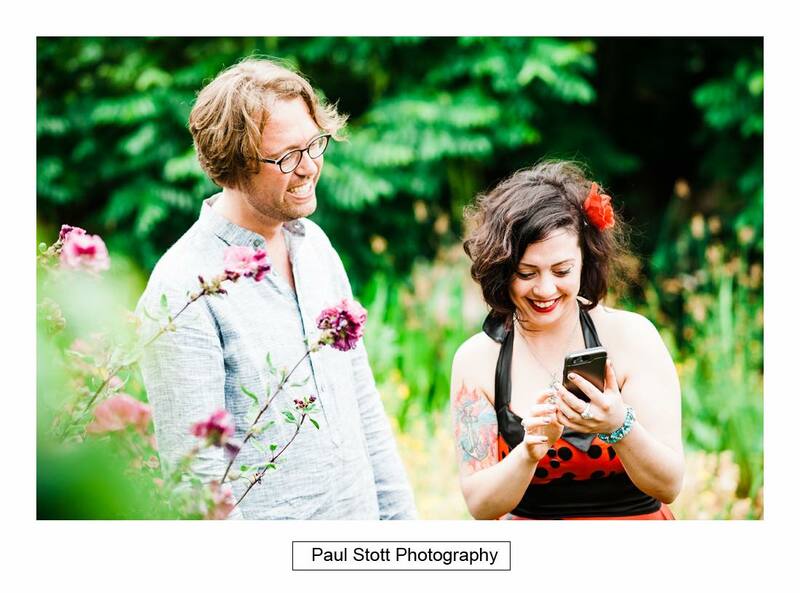 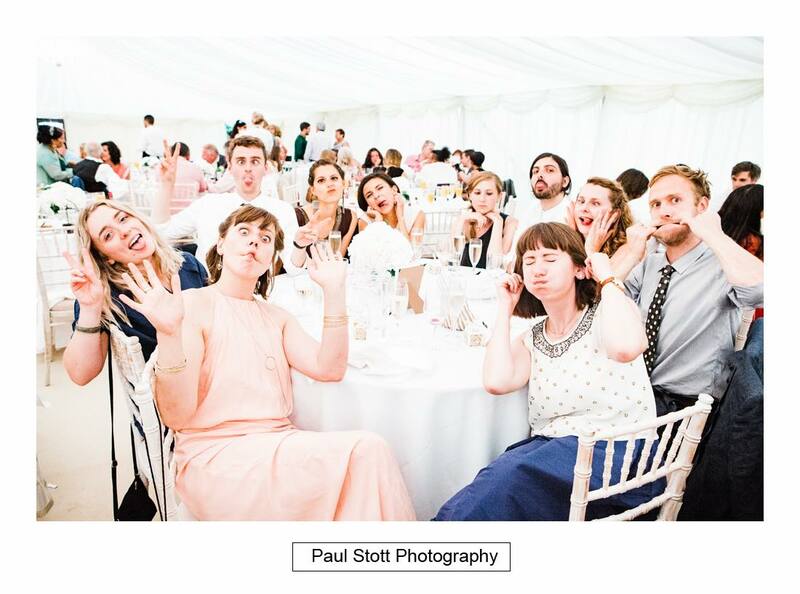 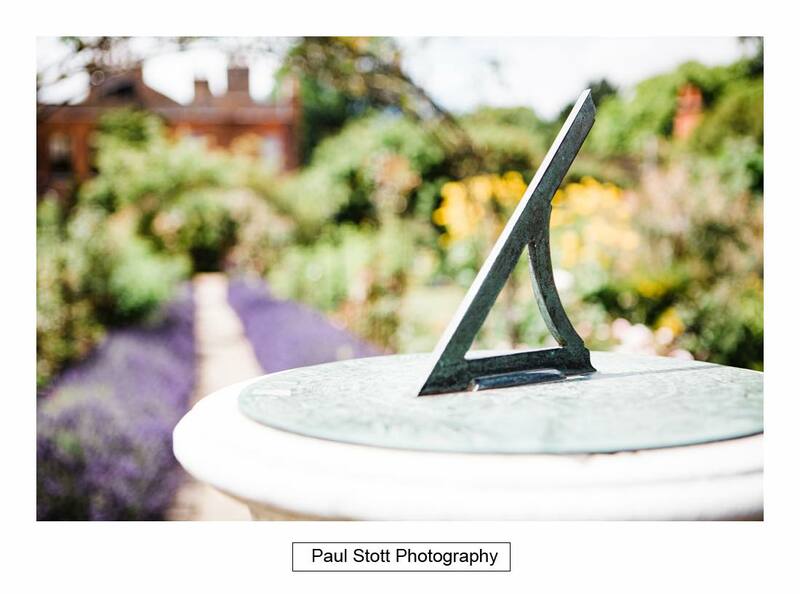 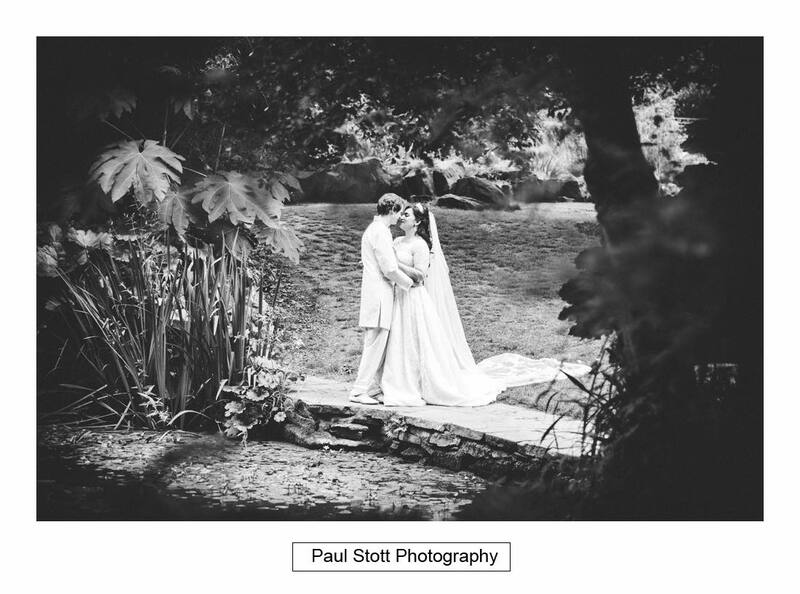 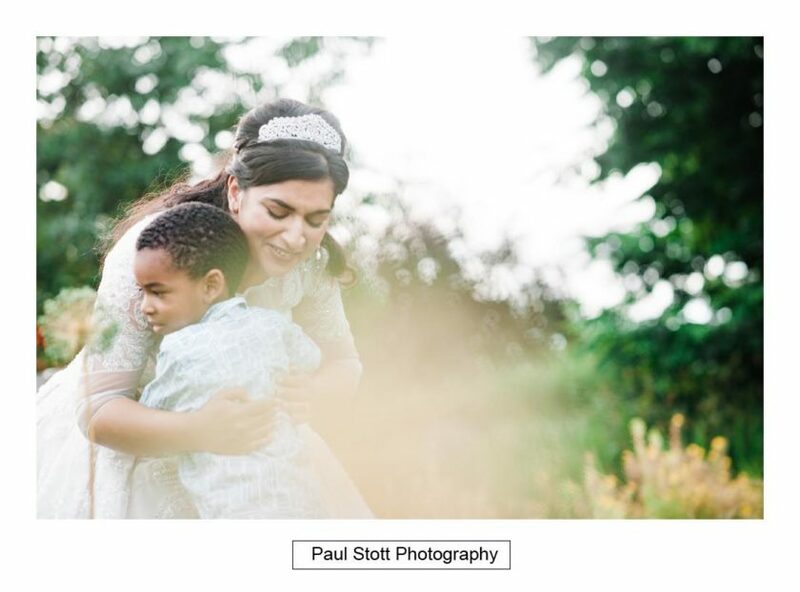 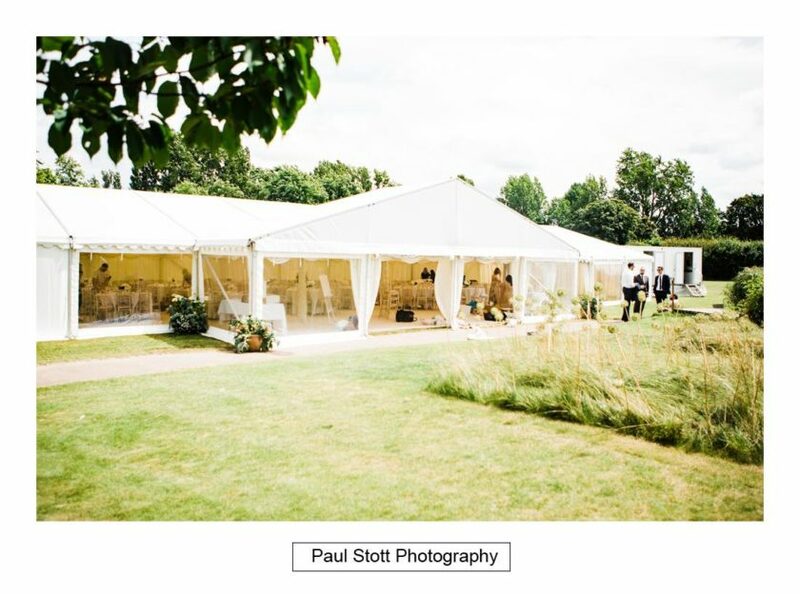 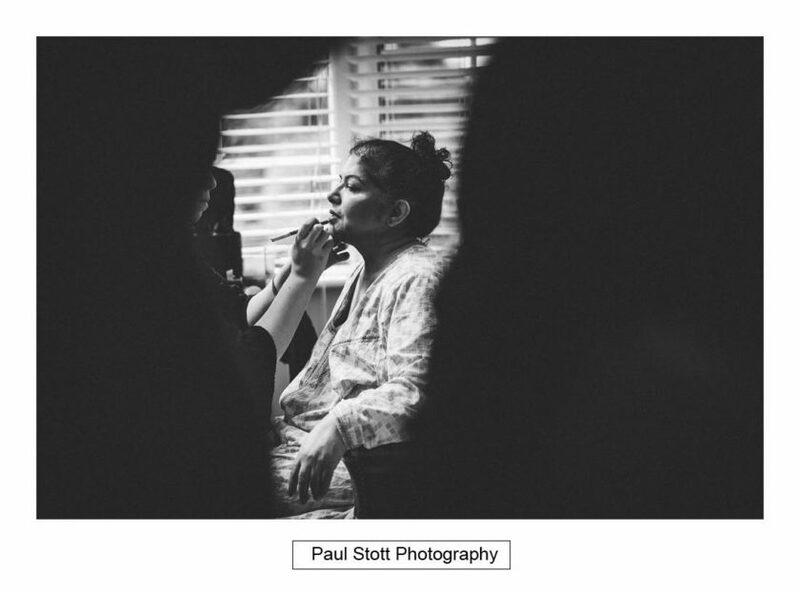 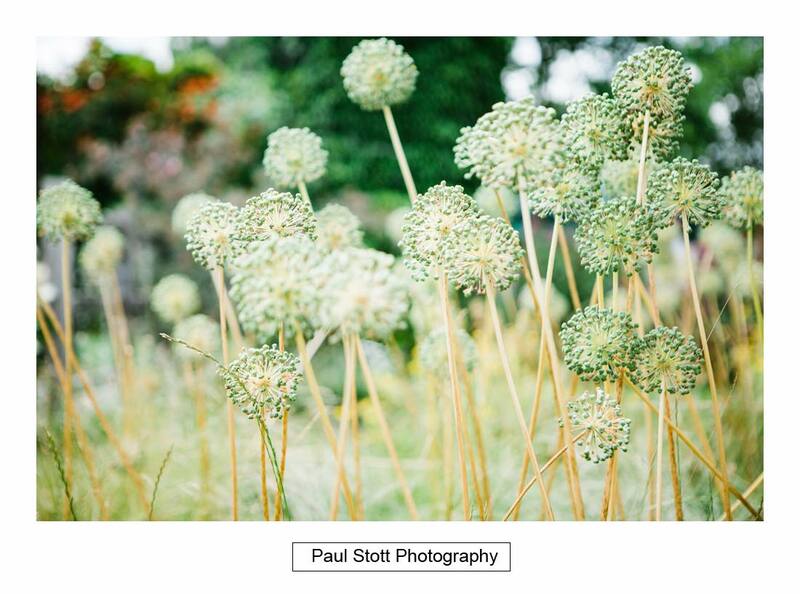 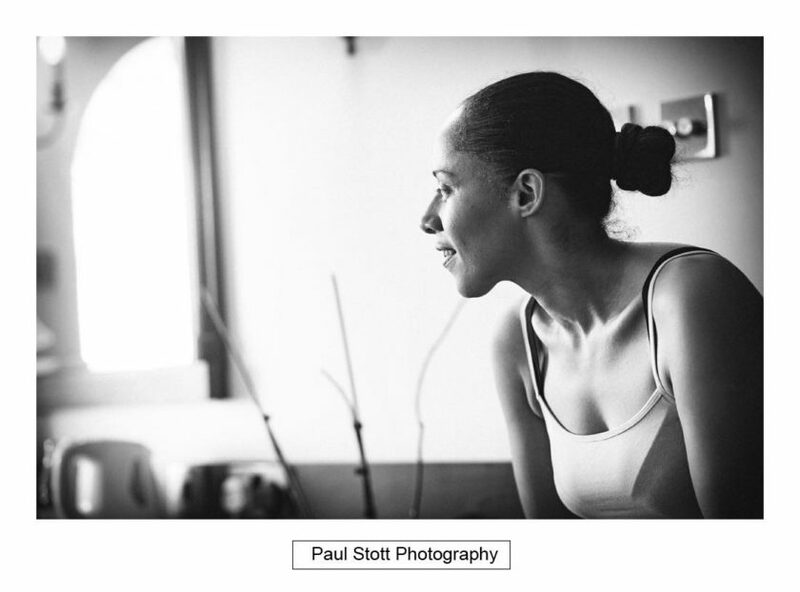 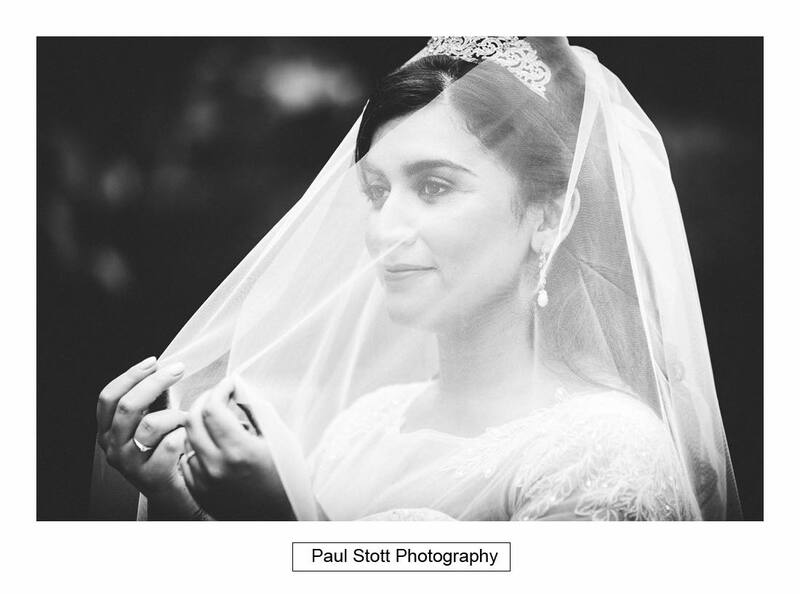 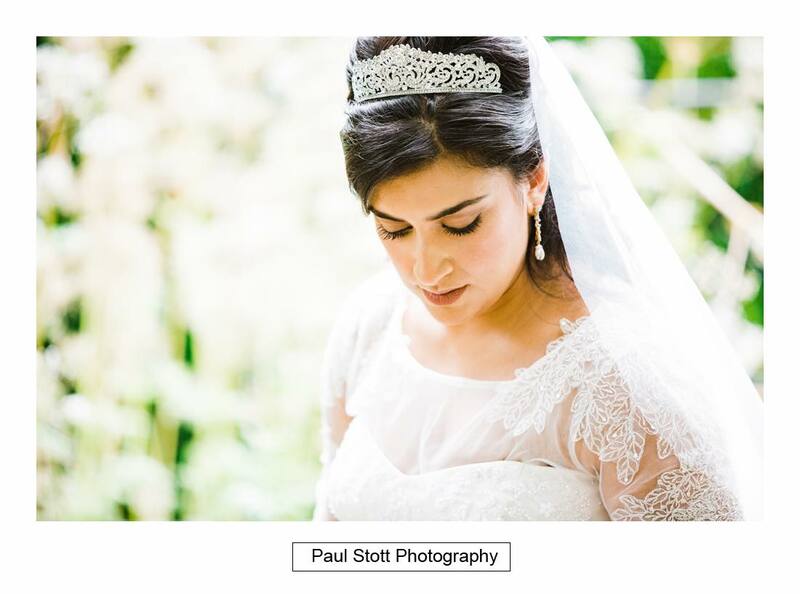 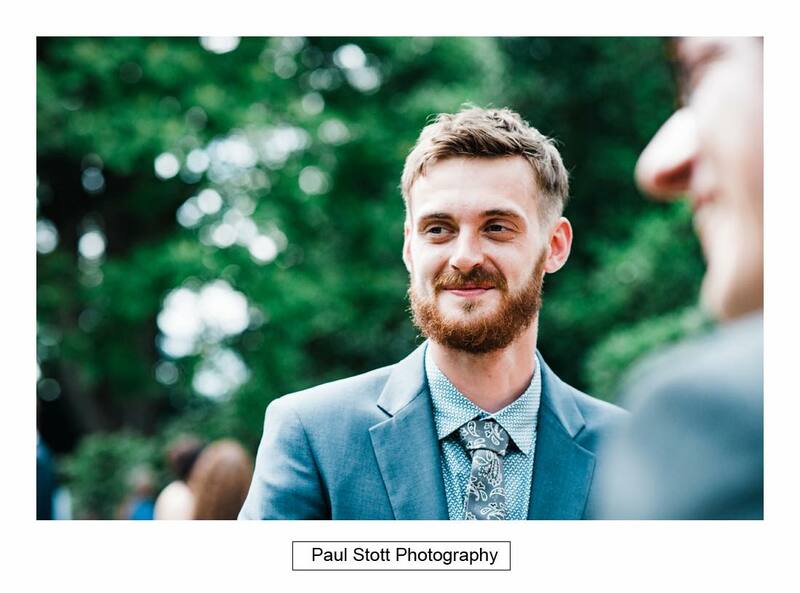 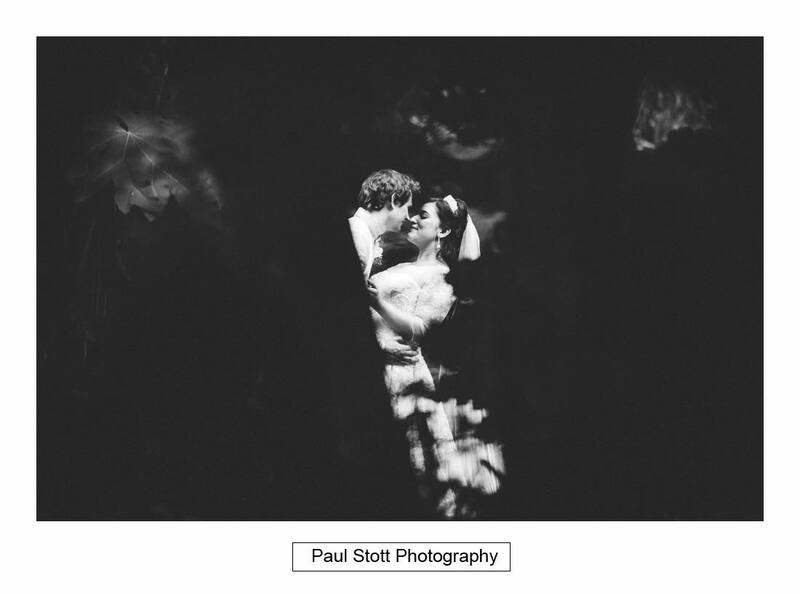 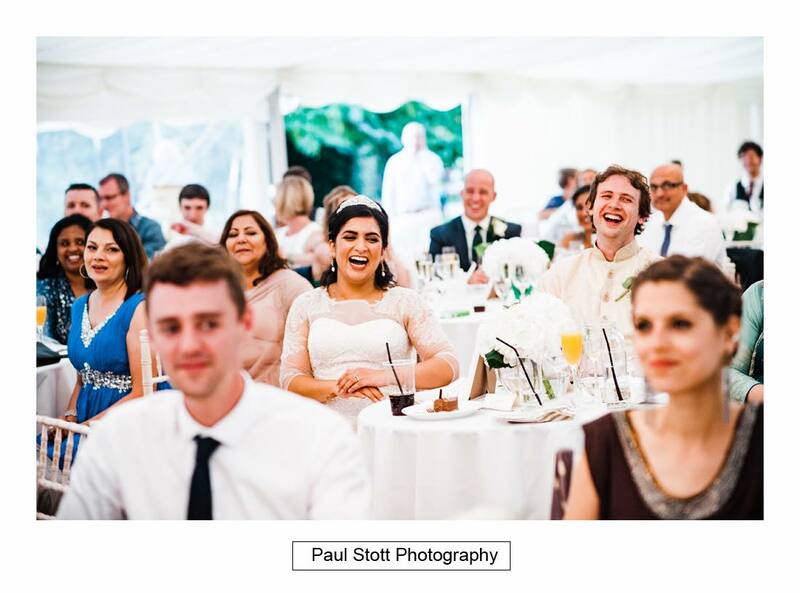 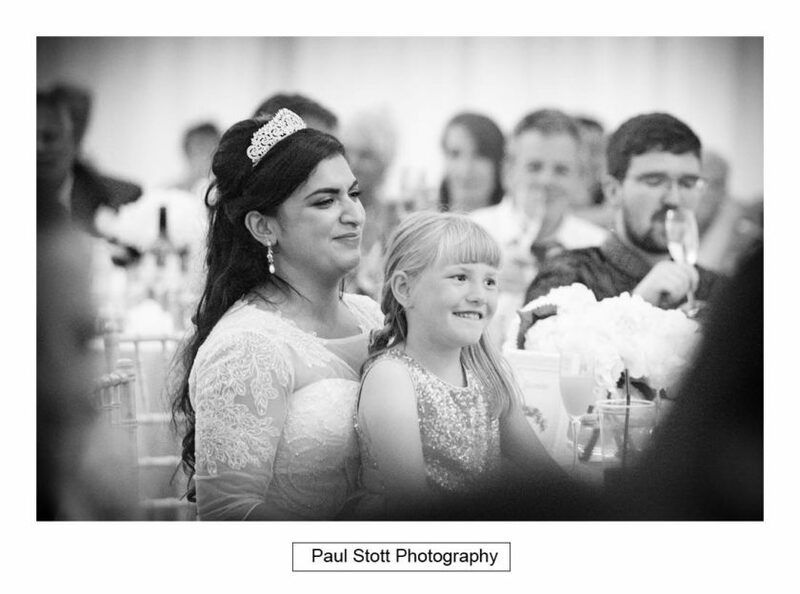 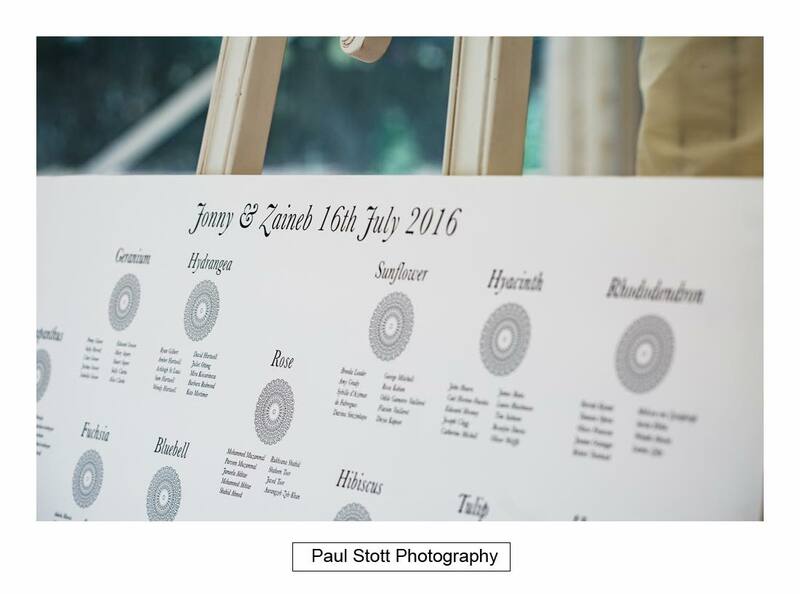 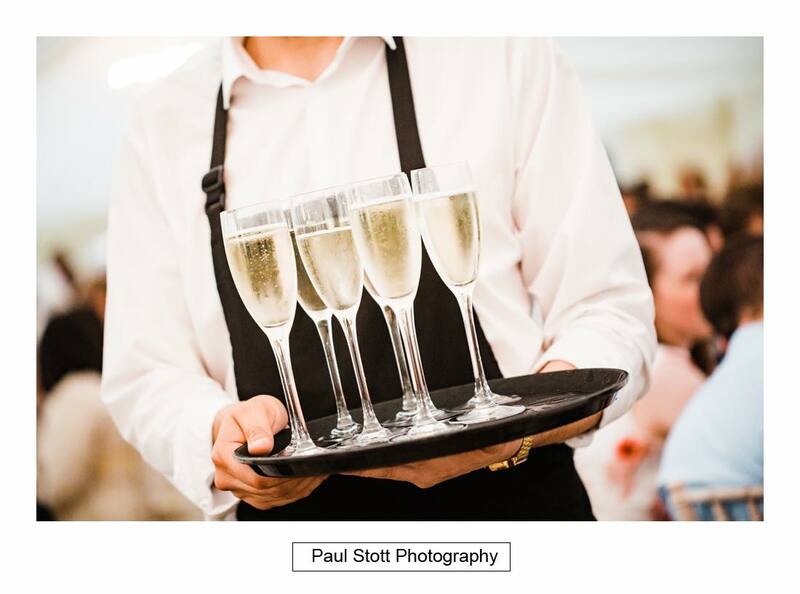 Zaineb and Jonny had an outdoor wedding ceremony at Capel Manor. 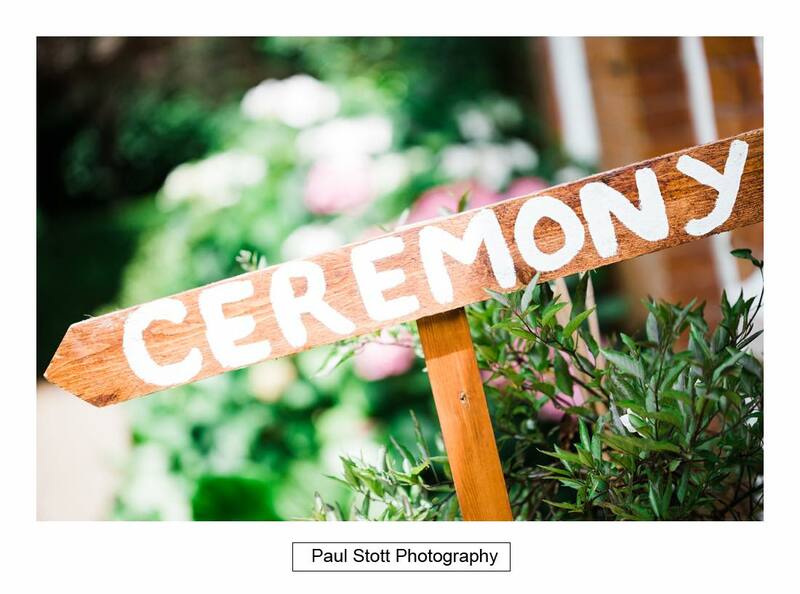 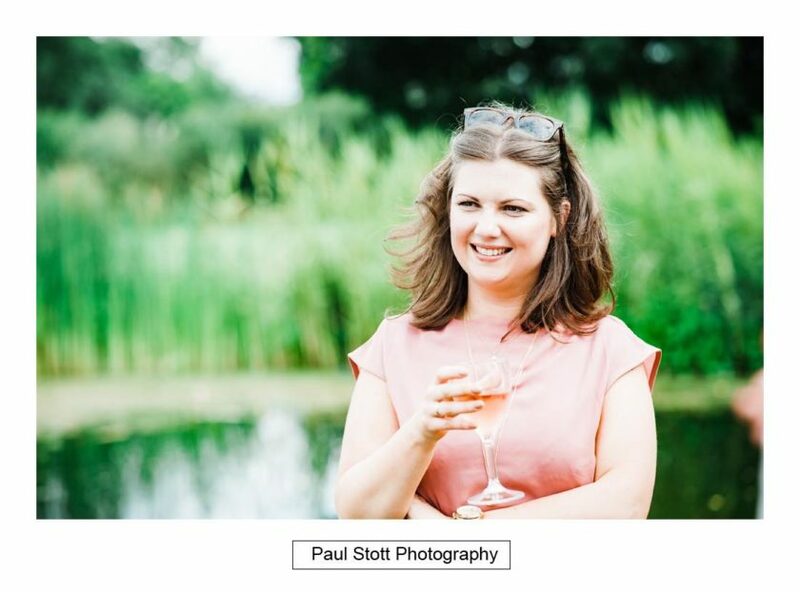 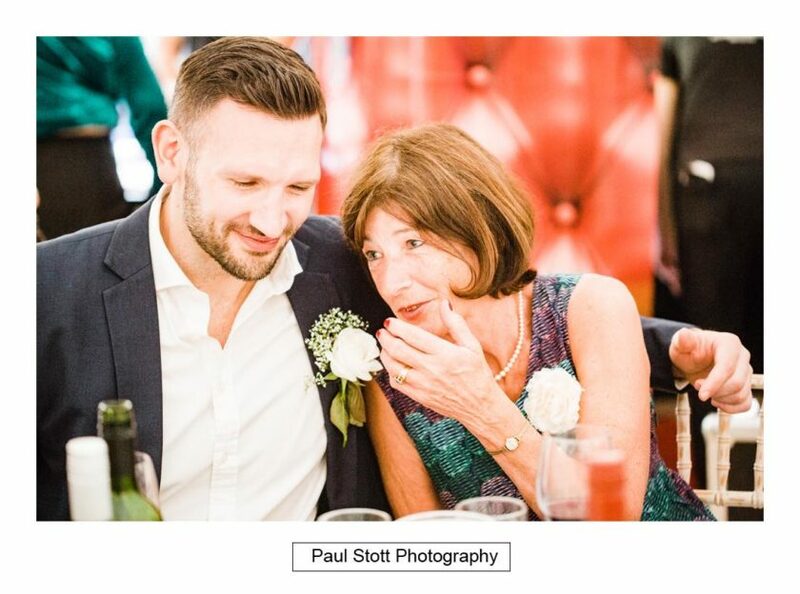 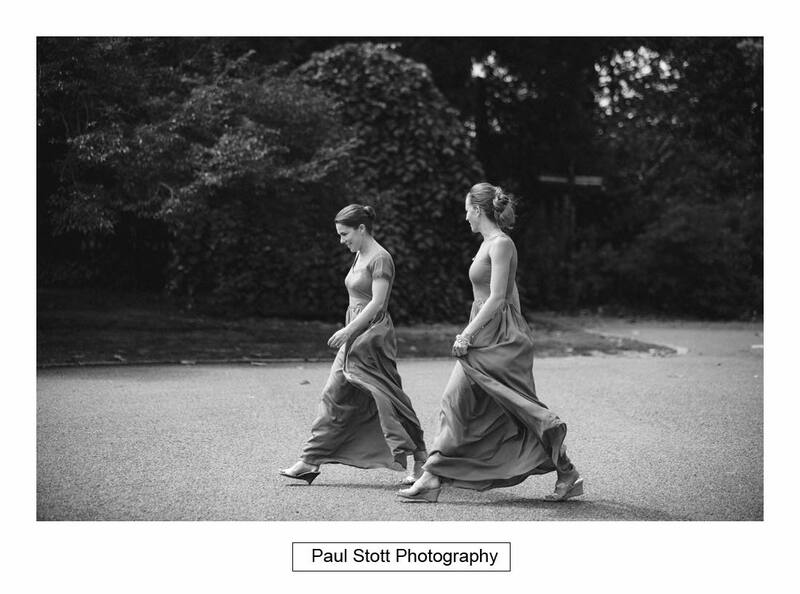 After the ceremony we wandered through the gardens on a planned route to take some couple photos and then arrived back at the marquee to greet the guests. 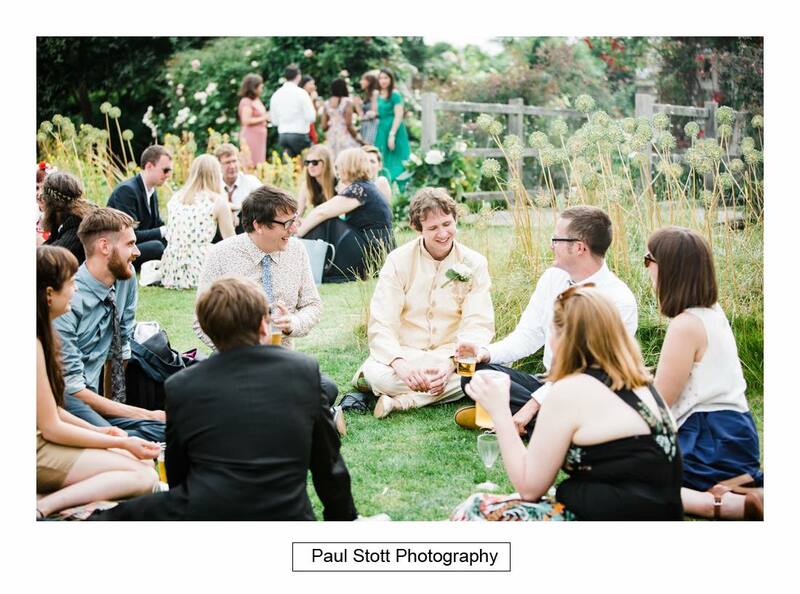 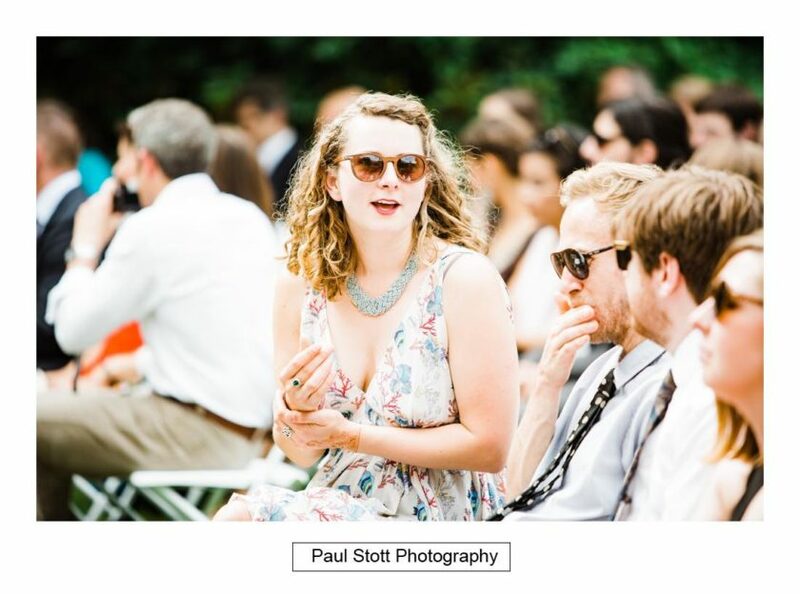 It was a really nice summer’s day and there were a couple of hours to relax outside before the wedding breakfast. 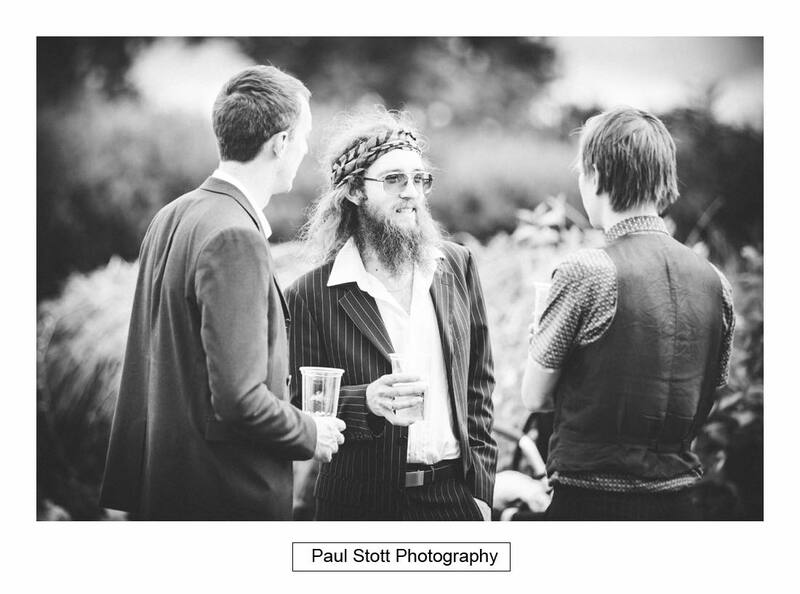 There was a wide mix of interesting people and some unconventional wedding attire at this wedding, and they were fun to photograph.